While TV shows and movies focus on families eating turkey together, there’s a lot more to Thanksgiving celebrations in the USA and Canada. Understanding important celebrations is a key way to integrate in a new culture. If you’re applying for a US green card or thinking of migrating to Canada, read on to find out more about this important holiday. Thanksgiving in Canada occurs on the second Monday in October. 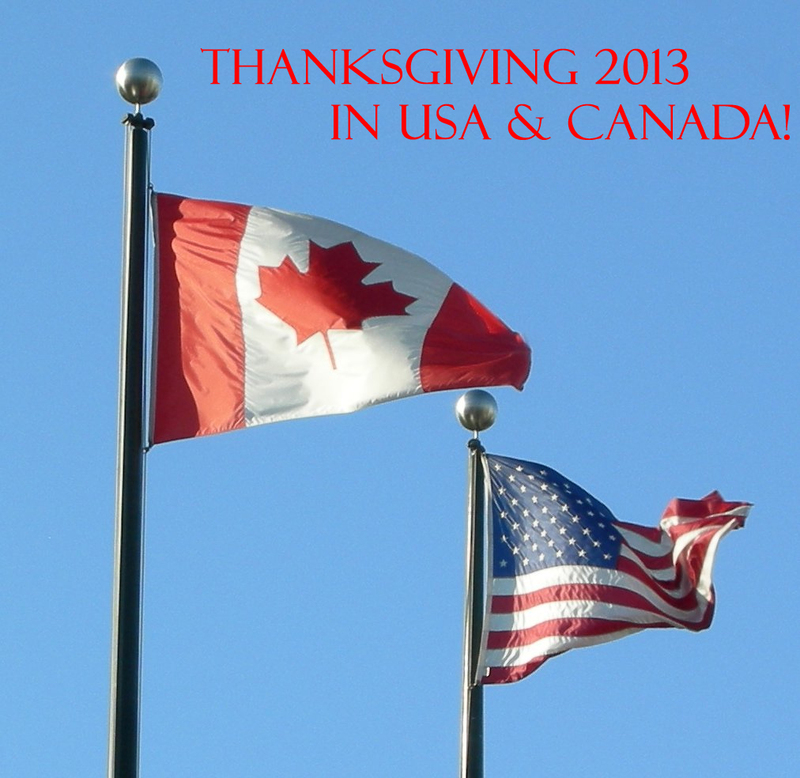 In the USA, Thanksgiving is later and occurs on the fourth Thursday in November. What is being celebrated at Thanksgiving? Thanksgiving is traditionally a time of giving thanks to God and for ‘counting your blessings’. This means offering a prayer of thanks for the good things that have happened and the bad things that have been avoided over the previous year. However, Thanksgiving is no longer a purely religious festival and it is not limited to one faith or creed. Thanksgiving is celebrated by atheists as well as Christians of all kinds, Jews, Muslims, Hindus and people of many other faiths. As the story goes, the first Thanksgiving was a religious service celebrated by Christians in the 17th century. The first immigrants to USA found themselves in a hostile climate and nearly starved. As part of their religious practise, they were accustomed to offer thanks to God for their survival. Canadian Thanksgiving stems from the same Christian tradition of giving thanks for the good things the year has brought. The timing is to coincide with harvest, something farming communities would be very grateful for. In the USA, Thanksgiving became a more general, annual holiday during the American Civil War. President Abraham Lincoln declared a national day of thanksgiving, where people were encouraged to offer prayers of thanks for victories in the war. Some people see Thanksgiving as a celebration of the conquest and genocide of Native peoples in the USA and Canada. As a result, they choose not to celebrate the holiday and may use it as a day of protest to voice objections to ongoing mistreatments. Today, the holiday is seen as a time for families to be together and for each person to take stock of their lives and to be grateful for all the good things it contains, even if life also contains many hardships. As so many Americans travel around Thanksgiving, November is not the best month to get a USA Tourist Visa as flight prices and hotel costs can be high. Major sporting and entertainment events are scheduled to take place on Thanksgiving weekends in both the USA and Canada. In both countries, the day is a public holiday in most states, so employees have some time off. As a result, many people choose to travel to spend time with family or take a break. Schools, businesses and particularly restaurants often celebrate in a secular way, by putting up paper decorations or providing traditional foods. ← How to make the resumes hold out ?